my goal is to help owners train their horses ​to be balanced emotionally and physically. The end goal is a balanced horse and balanced relationship that has its foundations in mutual trust and respect." Amanda is an Animal Trainer and Behaviour Consultant who specialises in Horse Training and Organisation Behaviour Management. She teaches you how to train your horse based on understanding behaviour and using a FEAR FREE training approach. This builds balanced relationships which are long lasting. It seamlessly blends an excellent knowledge of horse health and well-being with skilled behavioural analysis and fear free horse handling skills. Amanda offers solutions to help you and your horse connect in a way that is meaningful to you and your horse and is based in mutual trust and respect. 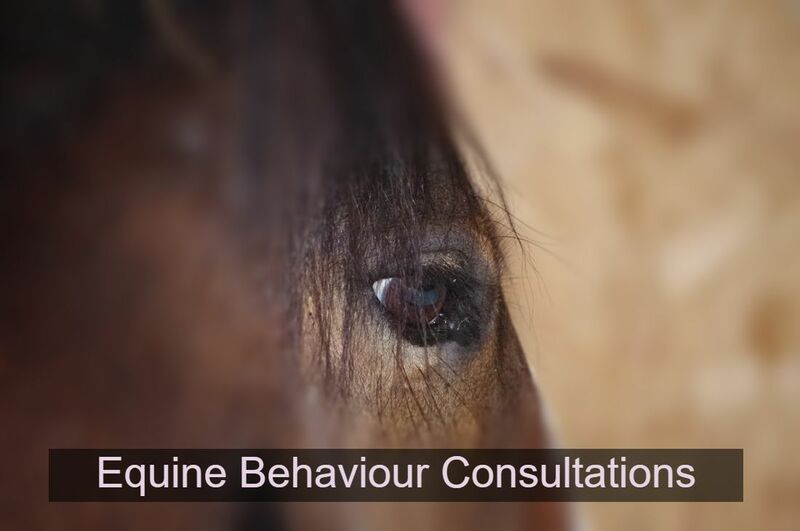 Having worked with pleasure, competition and rescued horses, stallions and more, Amanda does not have any restrictions about the horses she will work with for Training or Behaviour Consultations. A carefully tailored yet flexible Fear Free approach to each horse will lead to positive outcomes and desired goals being both achieved and long lasting. 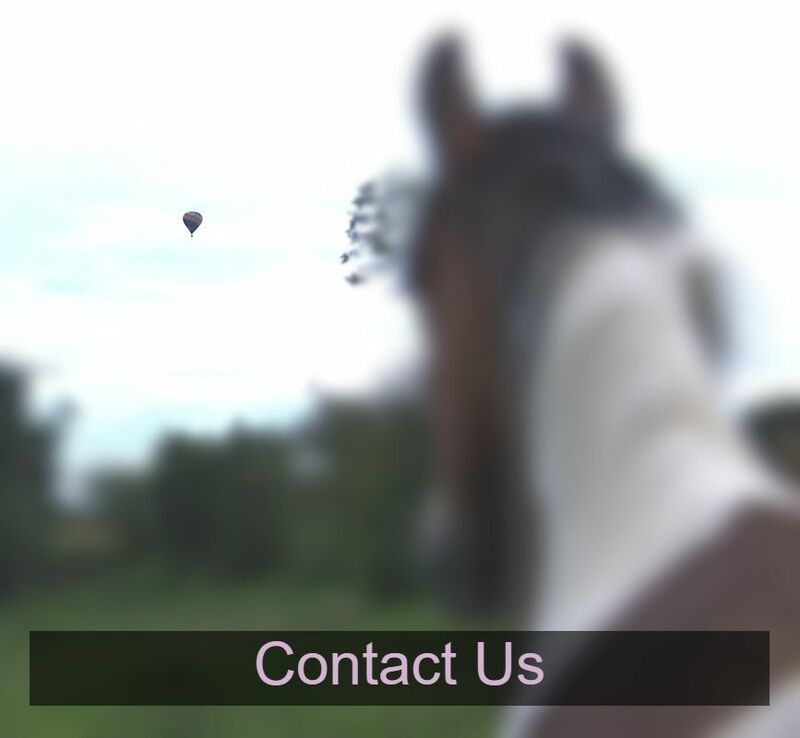 Whether you have a horse who has; behavioural problems, been labelled dangerous, is a stallion, or is well behaved and you want to improve your relationship, whatever your goals Amanda can help you achieve them.